This is one of the coolest features I’ve seen yet! 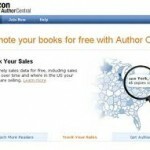 Amazon’s Author Central platform now includes book sales data as reported by Book Scan. While this data doesn’t capture ALL book sales (most information is collected from book store sales and Amazon sales), it does provide a really interesting window for an author to FINALLY have some insight into sales trends. For example, you can see trends by geography. As an author of five books myself, I thought it was fascinating to learn that my books have been selling well in Atlanta, Chicago and New York (note that I’m from Sacramento). This information would also come in handy from a marketing perspective to track the results of your marketing efforts. For example, if you had a radio interview in Chicago, you would be able to see if there was a spike in book sales as a result. 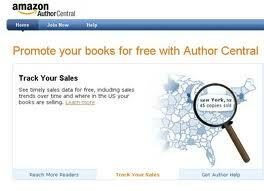 And in case you’re not already participating in the Author Central program, you should be! 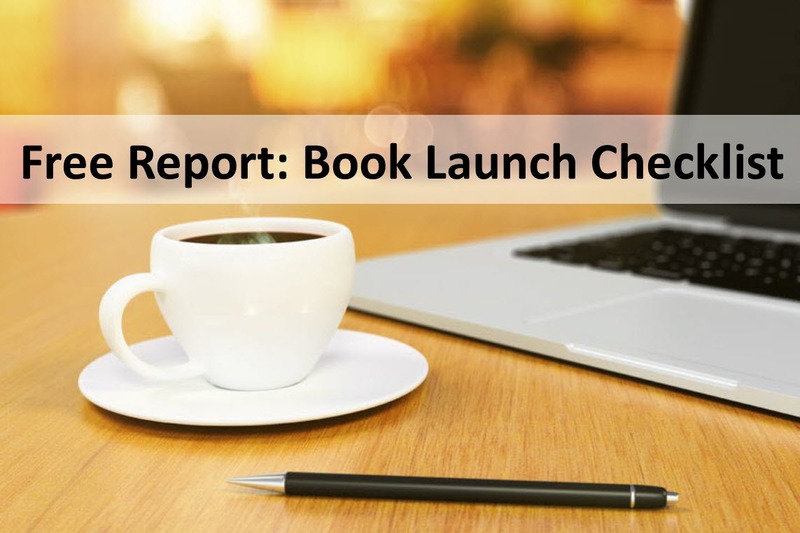 It’s free and Amazon will allow you to update your author bio, import your blog’s RSS feed, view the reviews written for your books and more.